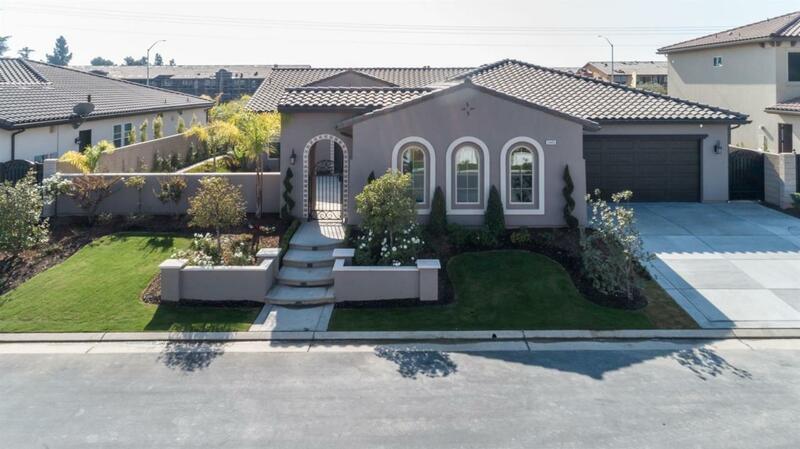 Stunning Home located in the newly constructed Copper Hill Estates. 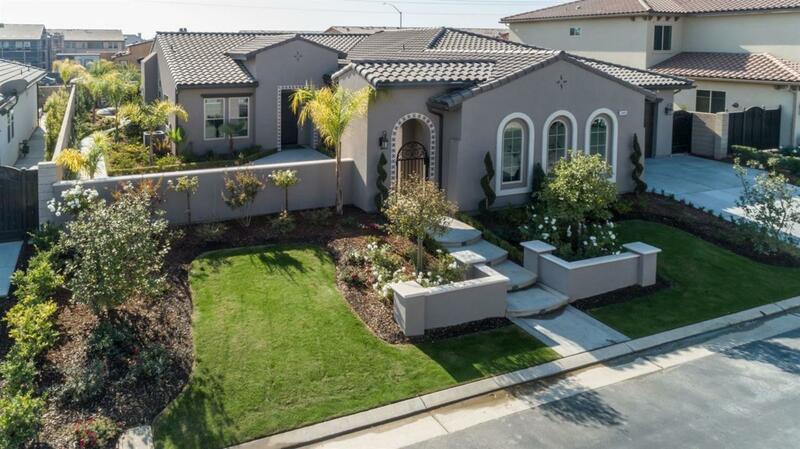 This model home built by Gary McDonald Homes is designed to perfection. 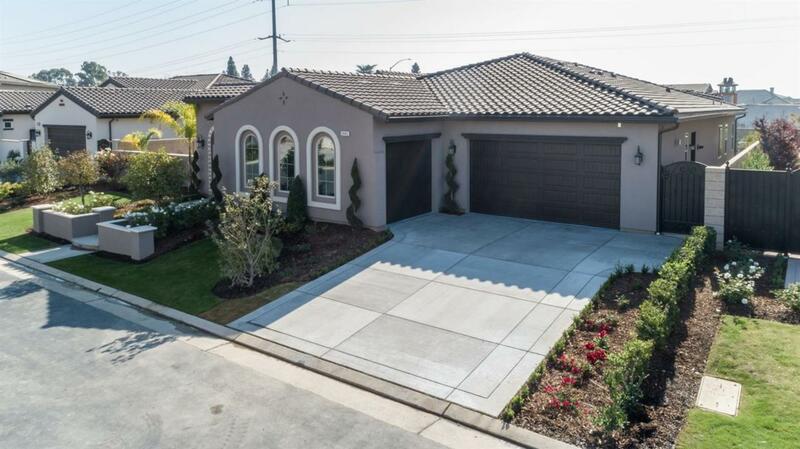 Professionally Designed single story w/beautiful flooring and upgraded finishes in each bath. 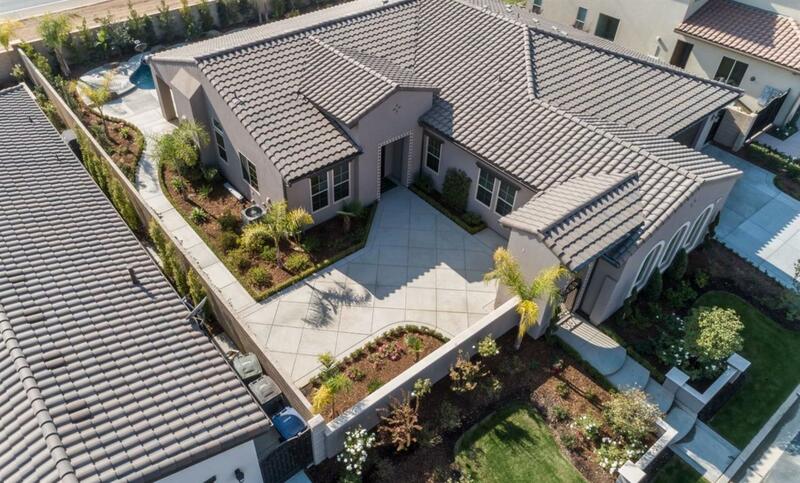 The Kitchen is a chef's dream with center island, granite counter tops, designer light fixtures, plus high end stainless steel appliances, a gas range, breakfast bar & casual dining area. Enjoy outdoor entertainment from private entry courtyard and fully finished backyard with a pool. This is a must see!